CarConnect adapter transforms any car into a hotspot on wheels with a 10-GB data allowance. CarConnect is based on the technical solution created by Canadian start-up Mojio. 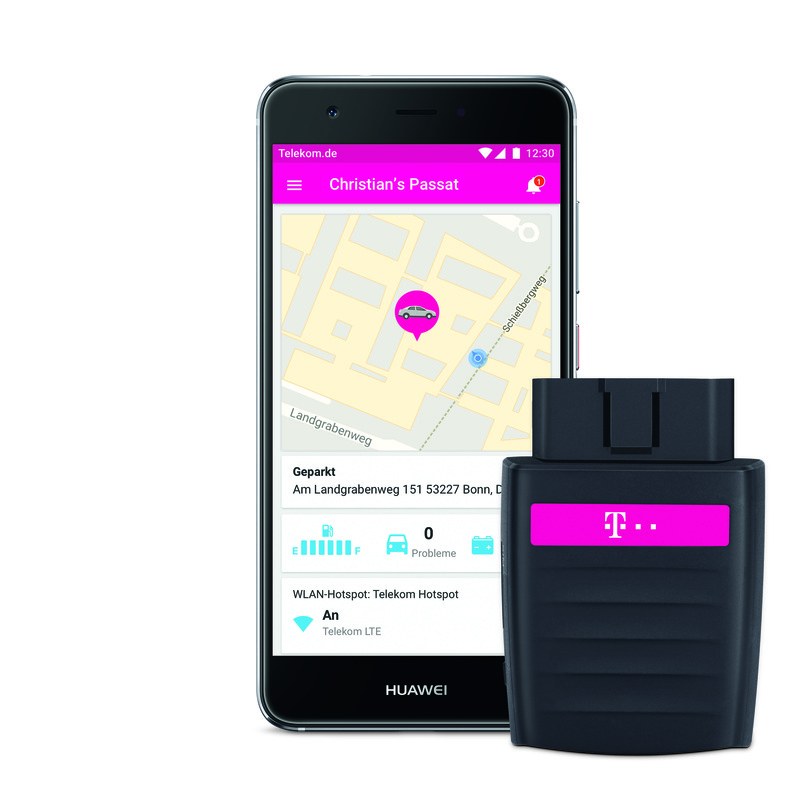 "The launch of CarConnect is a decisive milestone in our partnership with Deutsche Telekom," said Kenny Hawk, CEO of Mojio. "With CarConnect our customers get all the convenicence of a Wifi hotspot in their car. On top of that they will also have true ownership of their car, because they will have access to all vehicle data, giving them the information they need to decide on their driving behavior, on vehicle servicing needs and on family safety issues."